Continuing our ‘Names of God’ study, today we look at the promised name of God. The name, according to Orthodox Jewish tradition is so full of majesty and considered so ‘other’ and too holy to even utter, that when reading from the scriptures the name is verbally replaced with HaShem (Hebrew for ‘THE Name’). His name is Yahweh. In the original Hebrew text (O.T.) 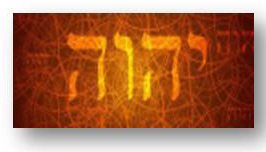 it is YHWH, (the vowels added later for pronunciation sake). 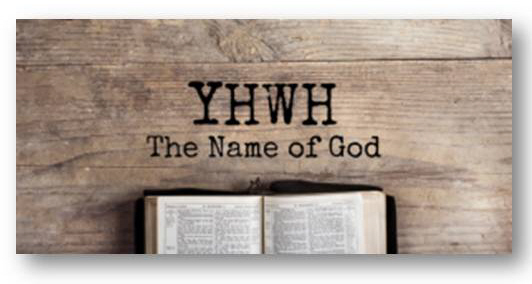 YHWH is referred to as the ‘Tetragrammaton’ (Greek for the ‘4 letters’) this is indicated in the Bible when we see LORD, (used over 6,500 times) all caps distinguishing it as the covenantal name, Yahweh. Jesus, God in the flesh – boldly stated in John 8:58 “I tell you the truth before Abraham was born, I am!” The Jews were so irate; how dare he say THAT! They picked up stones to kill Him. Later in the olive grove (John 18) when Judas, on the night of betrayal, approached with the soldiers, they said they were looking for Jesus of Nazareth, Jesus answers, (in the original language) “I am.” The narrative says the soldiers drew back and fell to the ground, struck no doubt by the MAJESTY of not only His words but the essence of Who He was. By the way for you Scrabble players, ‘Tetragrammaton’ … BOOM! 67 points! The Needle. 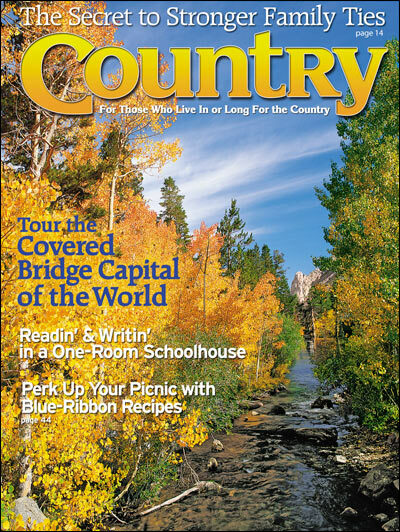 My sister and I used to love to pore through the magazine, ‘Country.’ It was full of beautiful colored photos of landscapes, old barns and wheelbarrows filled with flowers. Amongst the photos and handed down recipes, they hid a small ‘needle’ somewhere in the issue. I became obsessed with finding that needle. Once found, it was SO apparent where it was, I was amazed I had missed it. Looking to the scholars, most are in agreement, ‘I AM’ conveys ‘to be.’ The root word signifies existence. One might say, “I am present is what I am” God’s all-pervading, ever-present nature, character and essence in our here and now. He is the “I AM THAT I AM” -the One Who was, Who is and is to come. (Revelation 1:8). Jesus bolding stated in John 8:58 “I tell you the truth, before Abraham was born, I am!” The Jews were so irate; they picked up stones to kill Him, such an awesome-fearful thing for Him to say. (Go God!) In the olive grove (John 18) when Judas approached with the soldiers, they said they were looking for Jesus of Nazareth, Jesus answers, “I am He.” (Literally, “I am.”) The narrative says the soldiers drew back and fell to the ground, struck no doubt by the MAJESTY of His words. 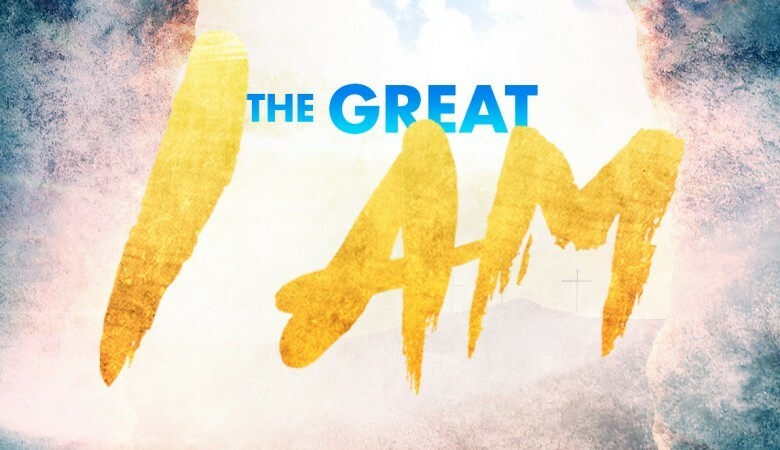 May the written word flow and bleed into our everyday lives, that not only on the parchment may we see and seek after Him, the LORD, but LOOK for Him in our everyday, the Great I AM. And for you Scrabble players, ‘Tetragrammaton’ … BOOM! 67 points! Side Note: The most devout of Judaism, will to this day not pronounce His name aloud. It is known as the Unutterable Name, the “Ineffable Name” (too great or extreme to be expressed or described in words.) Even when reading the scriptures when they see LORD, they will replace with Adonai, or Ha-Shem (The Name) So honoring.